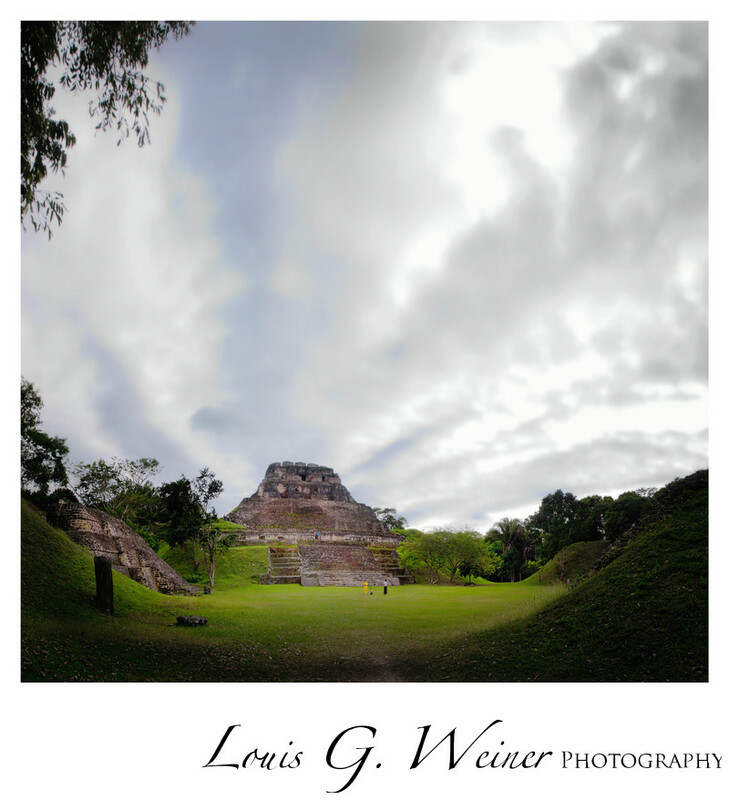 The included image is part of the series I photographed about Belize "Images Panoramic". The series showed at a gallery in the Inland Empire. I went with the idea of capturing a feel for Belize, after being there a short time I realized that the expanse could only be capture for me by Panoramas. Such beautiful landscapes needed to feel as vast as the place itself. Several of the series are included in the "personal work" section of this portrait. This image is 12 vertical captures stitched together to show the whole.